After having Leiah, I know what a special time this is and how important it is to be proud of what you send out to your family and friends. 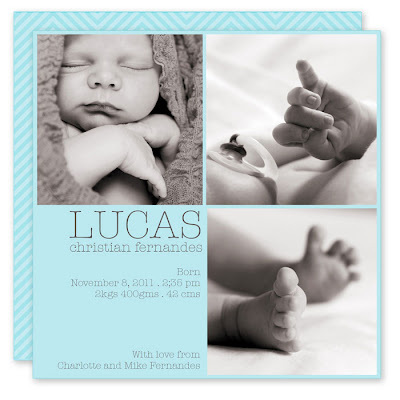 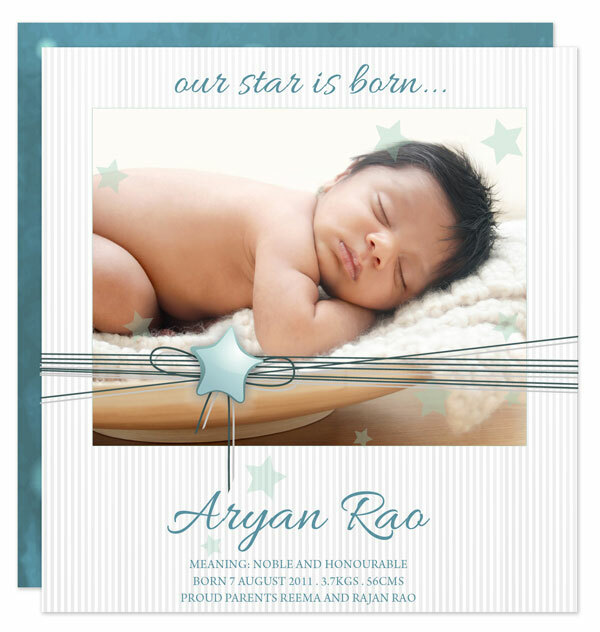 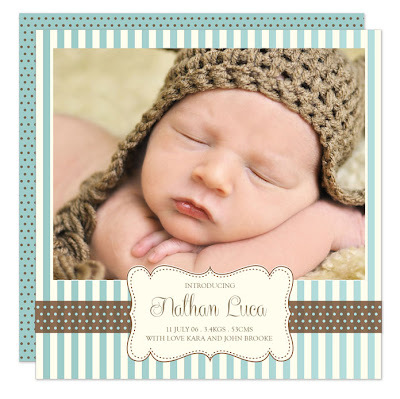 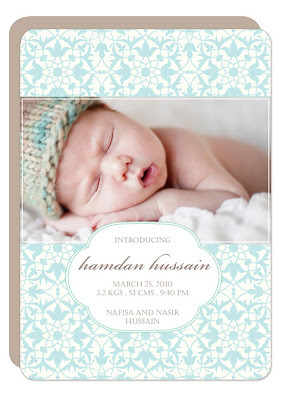 Birth announcements should show friends a little bit of your newborns personality. 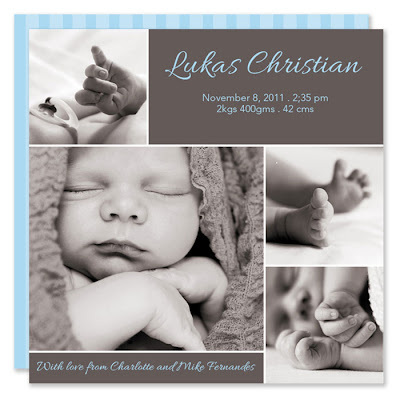 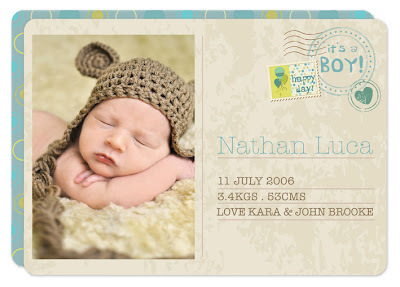 Below are some cute birth notes I created for little boys.